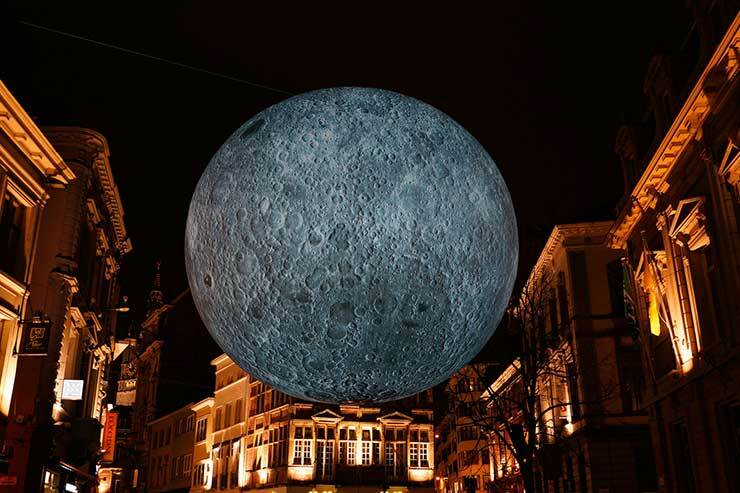 Ghent Light Festival is a five day wintry trail during dark and gloomy January nights, boasting illumination, video mapping and light installations throughout the cityscape. The festival hosts international artists, emerging local talent, Ghent university researchers and students of art schools. The aim is to literally shed a different light on the cities historical buildings, waterways through the city, arts quarters and industrial heritage. 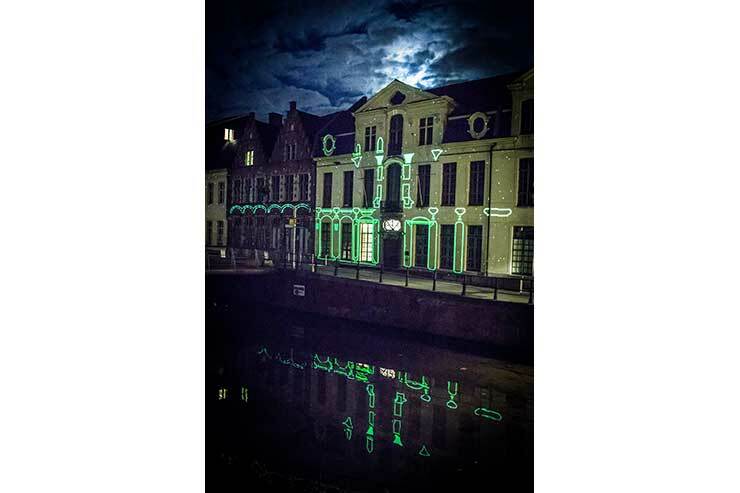 The renowned Ghent Lighting plan with its atmospheric lighting of the historic city serves as a solid foundation upon which the Light Festival is shaped. 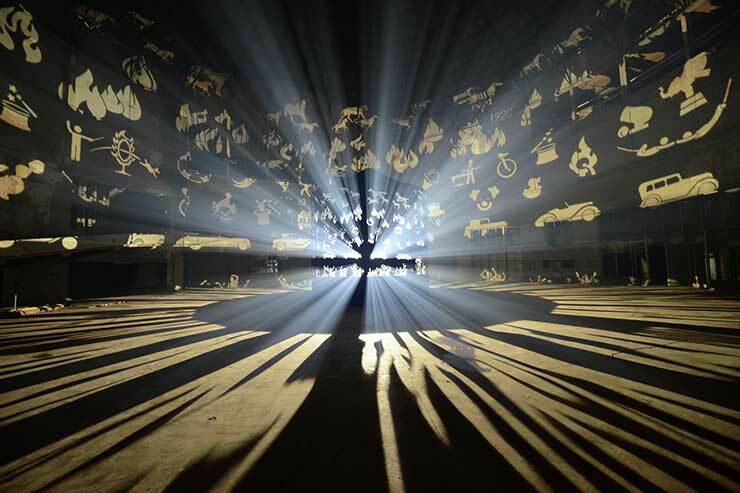 The festival builds bridges with cultural institutions and enables a broad audience to get acquainted with light as art. 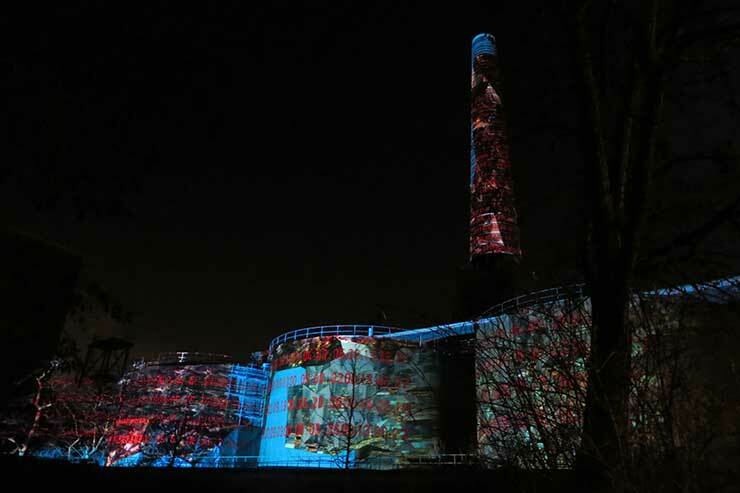 Ghent Light Festival sits at the crossroads of art, design, entertainment, science and technology. 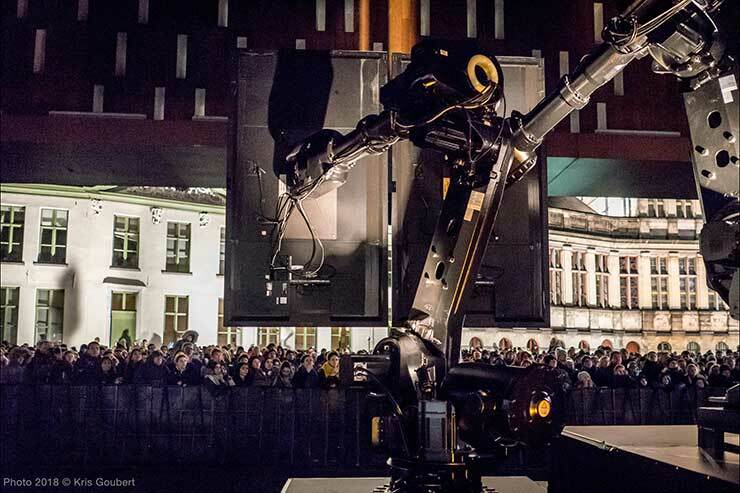 During the Festival, Ghent is not only a hub for renowned international light artists, emerging local talent and professionals in visual arts but also musicians, performing artists and scientists. The festival stimulates cooperation, interconnection and cross-pollination. The artworks are predominantly commissioned pieces, often touring other international festivals and exhibitions after premiering in Ghent. 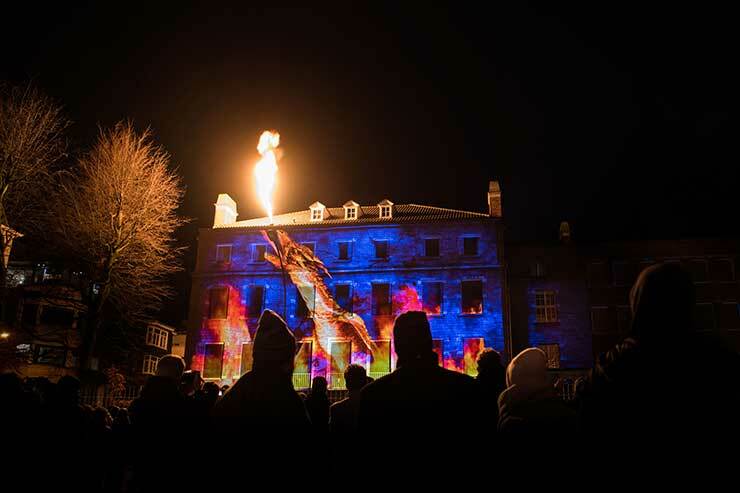 Ghent Light Festival continues to expand in visitor numbers and attention worldwide, last year no less than 835.000 people visited the city’s illuminated winter event. Emphasizing the city’s cultural policy to bring art out in public space where anyone, everyone, can get acquainted with, enjoy, be surprised and moved by art in its many different. Despite being a city of only 260.000, the mass influx of eager visitors to the Festival, security, production, visitor comfort, accessibility and extensive communication are a firm basis upon which we can build an enchanting festival experience. 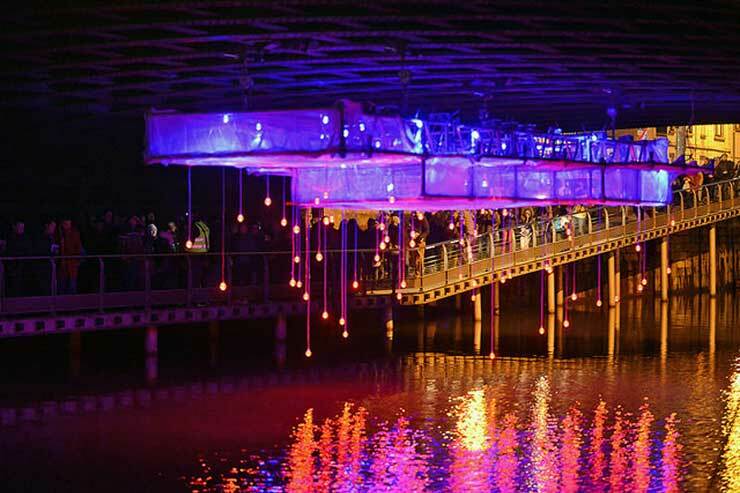 The Ghent Light festival is not only conceived for the people but also by and with the people. Amongst the installations and artworks, students of local art schools get their work showcased amidst international artists, University researchers host an interactive exhibition about science and technology behind light and light-art, elementary school children create their own light-art-pieces in collaboration with designers, a theatre company collects stories about the dreams of the inhabitants of Ghent to create a light art choreography. 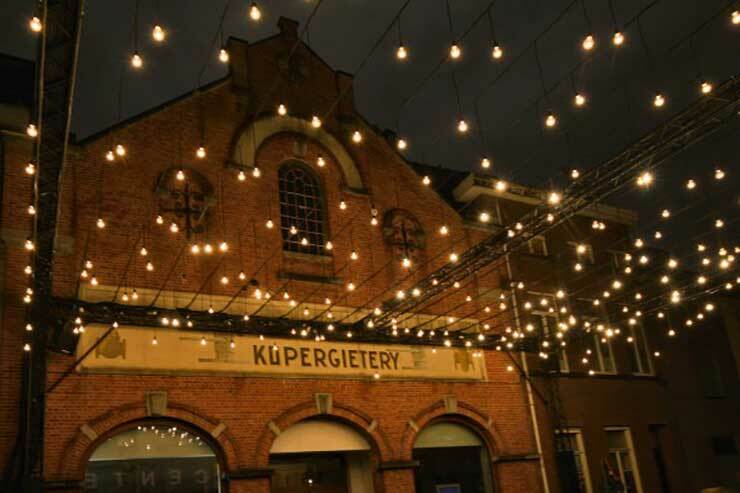 Ghent streets, squares and buildings tend to take on new shapes whenever the festival brings new life to the dark wintry city. 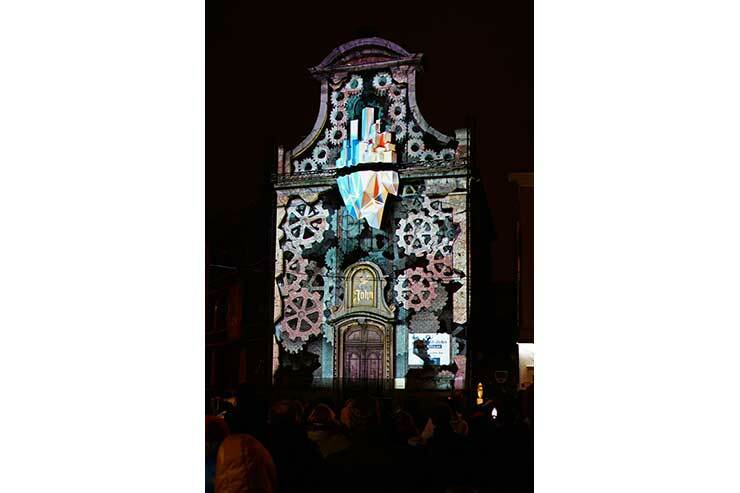 Ghent Light Festival is the ideal cure for a gloomy and dark winter state of mind. 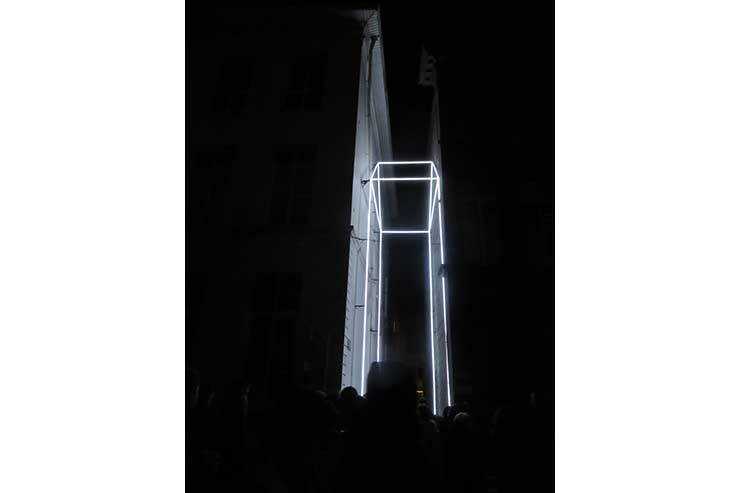 Every Festival, the city buys one of the art pieces to install them permanently in public space, which, in time, will create a permanent light art trail throughout the city.